The Evening Times’ Scotswoman of the Year is an award given to celebrate the unique accomplishments of women across Scotland, especially the unsung women who make the world a better place through their achievements, talents and hard work. We speak to 2018’s winner, writer and broadcaster, Sally Magnusson. Aside from her broadcasting career, Sally’s work as a memoirist and novelist as well as her charitable work caught the eye of the award givers. 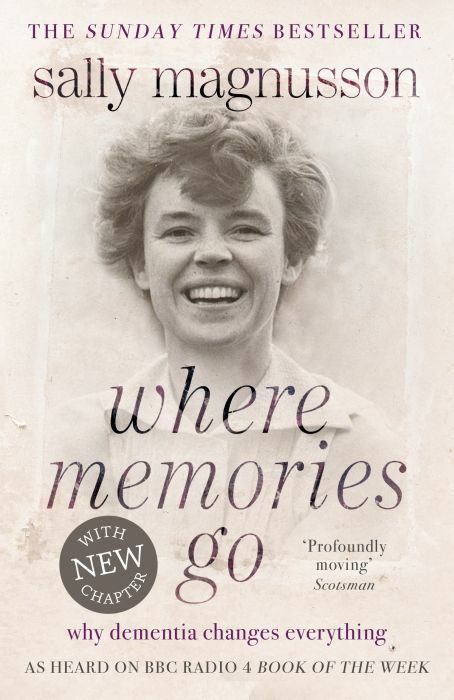 Her most famous and moving book, Where Memories Go, is a real-life story about her mother’s dementia. “I wrote about what it’s like for families dealing with dementia and I guessed at what was going on in my mother’s head when she had dementia,” explains Sally. Family is clearly important for Sally: her new novel The Sealwoman’s Gift was inspired by the tales her father, the beloved broadcaster Magnus Magnusson, told her about his native Iceland. 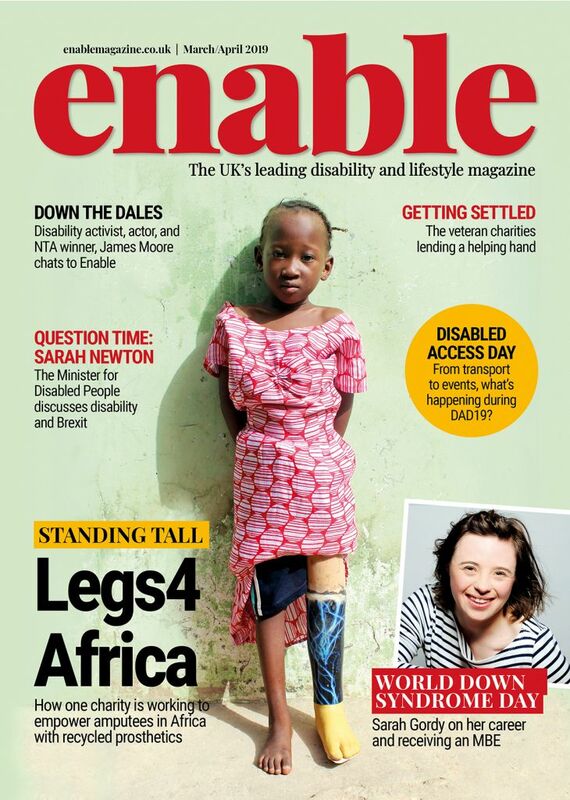 But it was the passing of her mother in 2012 from dementia that moved her to establish the charity Playlist for Life. Playlist for Life is music and dementia charity, that uses the music of a person’s life to keep them connected to themselves and their loved ones throughout their dementia journey via apps and playlists. 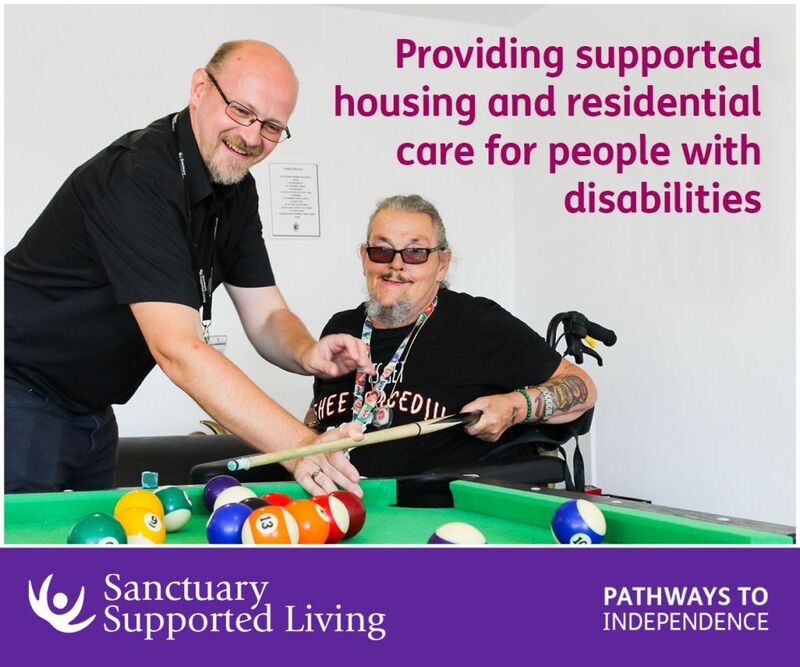 For more information, visit www.playlistforlife.org.uk. 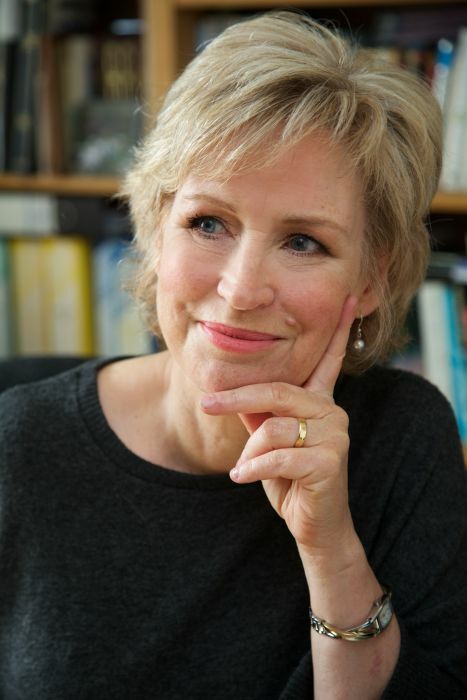 Be the first to comment on "An interview with Scotswoman of the Year: Sally Magnusson"